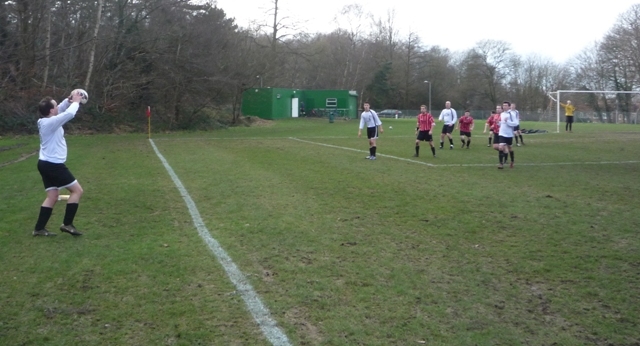 After last weeks heavy defeat and the Anglian Knights failing to win in 2013, their trip to bottom of the table, Ketts Tavern, was a game they were hoping could re-ignite their form from earlier in the season. Reece Harrison returned to his number one spot with the usual back four of Ellis Watts, Kierstan Foreman, Kieron Orford and Ian Probert. Louie Watts started on the right wing with Dwayne Powley on the opposite flank; Aaron Hooper and Tom Betts continued their partnership in midfield. 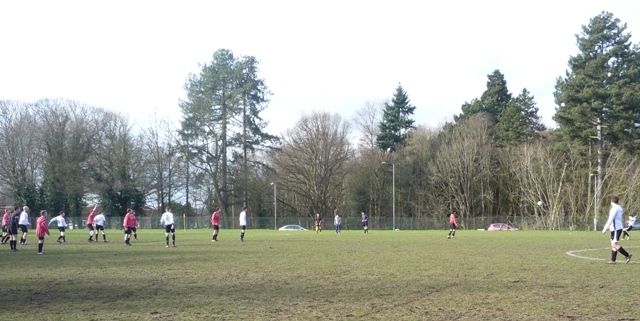 Jim Newman skippered the team up front alongside in form striker Jack Hurrell. 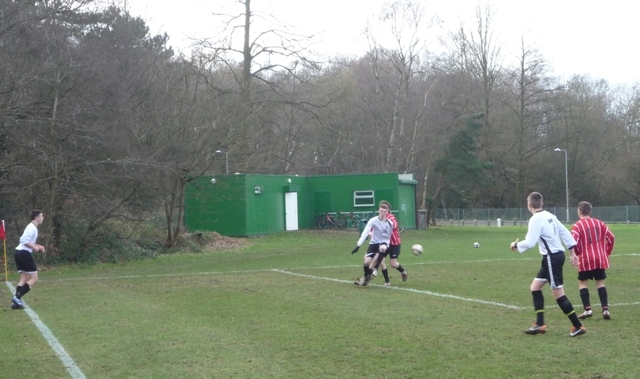 Anglian then created more chances with Louie Watts skinning the left back and charging into the area; the ball was laid off for Hurrell who couldn’t get over the shot which went over the bar. 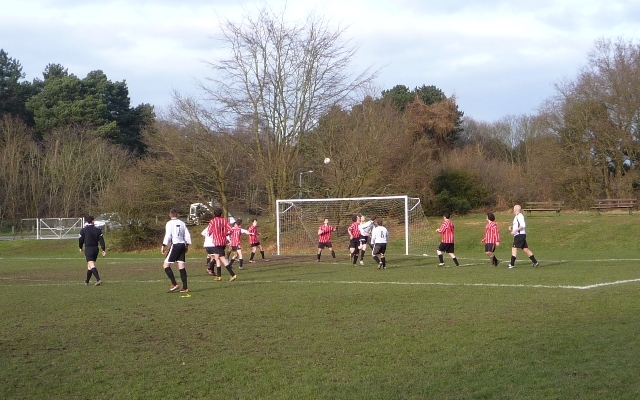 Anglian continued to pile on the pressure working the left wing brilliantly with Foreman and Powley linking up well. 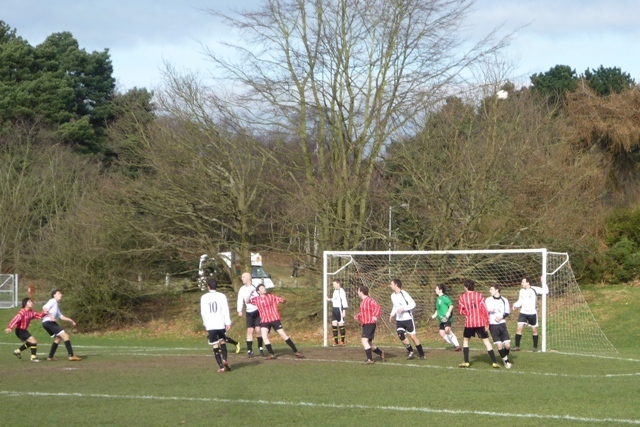 A free-kick was won on the edge of the penalty area, which Hooper lobbed into the area; it was flicked on and all defenders failed to clear the ball out of the six yard box. 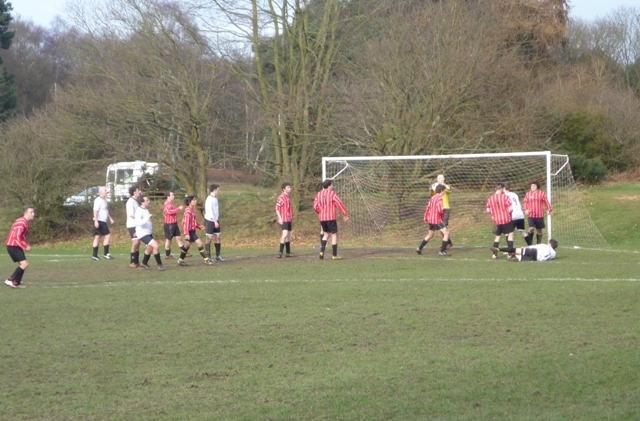 Eventually it was bundled into the net by the head of young Ellis Watts to claim his second of the game. It had been an end-to-end game and Betts was forced off just before half-time due to a knee injury. He was replaced by Lee Kiddell. Anglian created a couple more chances in the remainder of the half, but they could not convert these to goals. The second half started a bit scrappy, but the Anglian Home Improvements sponsored team started to take a hold of the game and the chances started flowing. Jack Hurrell created a good chance when he picked up the ball on the edge of the area, he came inside of his defender and fired a shot at goal, but it swerved inches wide of the post. 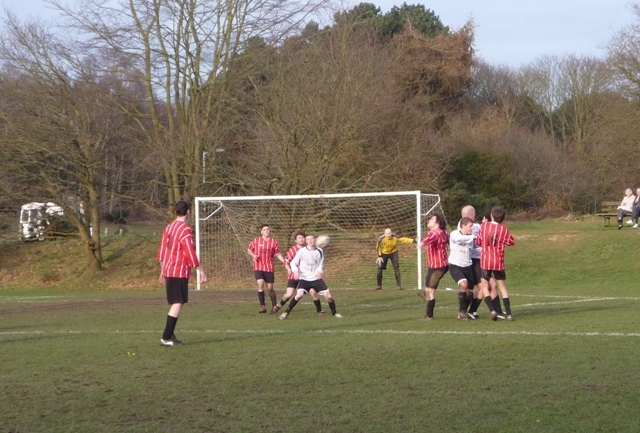 Jim Newman came close moments later when he was put in on goal, but his chip over the keeper was too weak and was cleared off the line. Manager Phil Perriton had to go all out attack in the last 15 minutes to save the team from an embarrassing defeat, changing the formation to a 3-4-3. Anglian were not disheartened and pummelled the goal for the last 15 minutes; Dwayne Powley was unlucky not to head in from 6 yards out, but he was denied by the keeper. The win was now there for the taking and another long throw-in caused trouble for Ketts, but this time they were saved by the woodwork as Newman shot from the edge of the box. Dwayne Powley had the final chance of the game, but his shot from just inside the penalty area was scuffed wide of the goal. 3-3 was the final score and the Knights will be a little disappointed not to have take all 3 points. 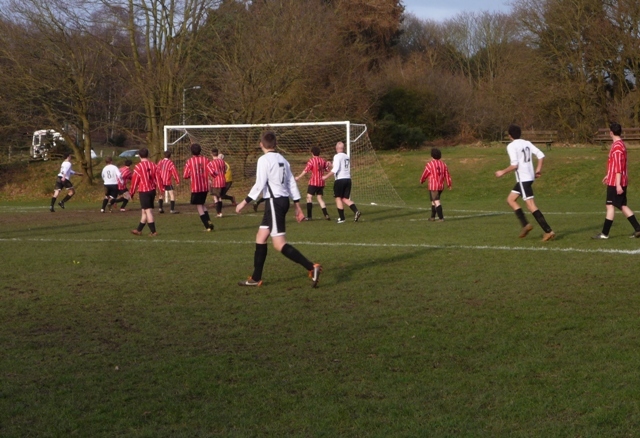 This week they will be playing Frettenham again, this time in the league cup. 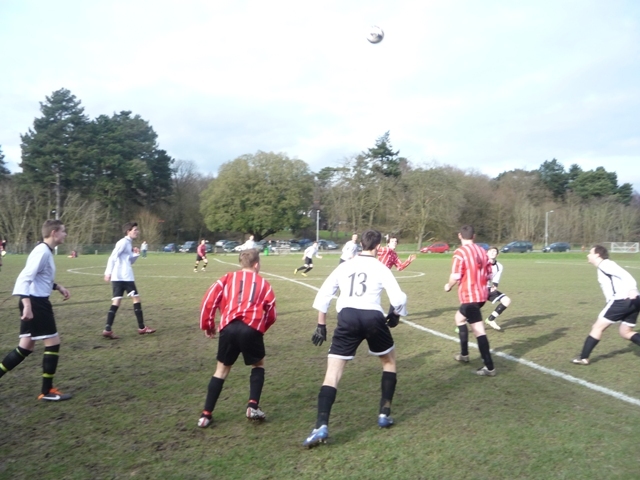 To see the fixtures for the Anglian Knights click here.